This item (P6004) is not currently available for purchase. Are you living in color? 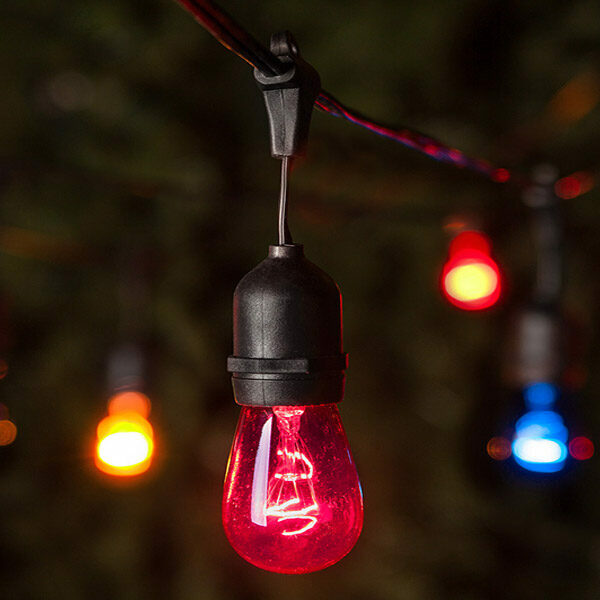 These colored lights beam with excitement and festive hues, perfect as party lights and for use when entertaining. 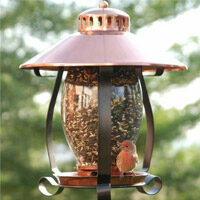 Twinkle lights flash in random patterns to add animation to your yard and home. Great retro bulb to hang from rooflines and for wrapping trees. Multicolor twinkle C9 C9 bulbs, bulb shape.